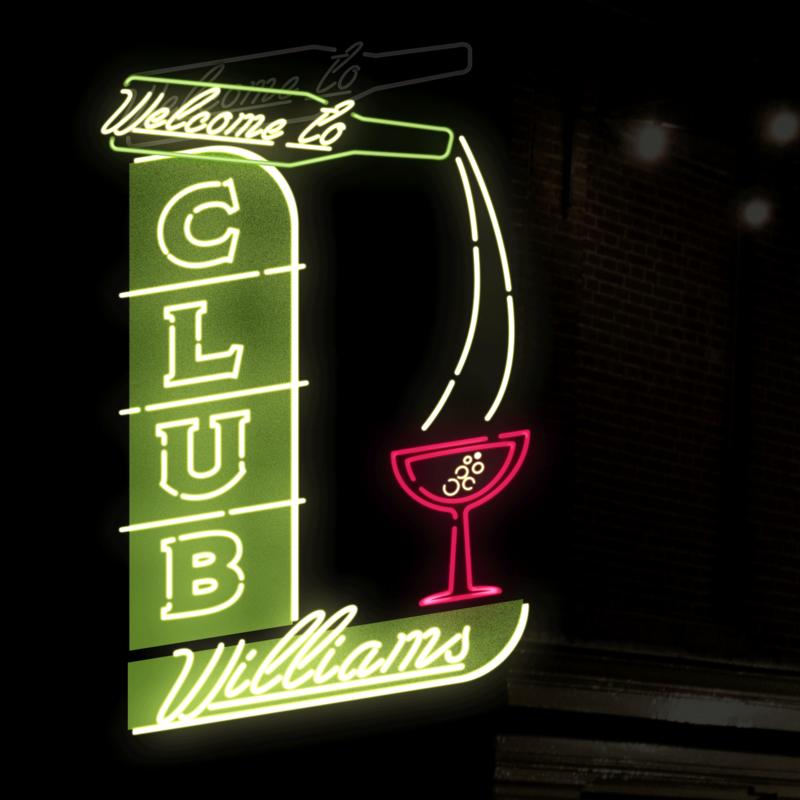 Swing by The Williams Project's annual spring shindig, benefitting our sixth season of exceptional, accessible theatre and a living wage for artists! Dress to impress: mid-century flair encouraged! Table purchase includes a reserved table, buffet dinner, and open bar for ten guests. Ticket purchase includes a reserved seat, buffet dinner, and open bar.